Our product is new to the Lake area, there really isn’t anything like it available in this area. This product has a lot of flexibility built into it. 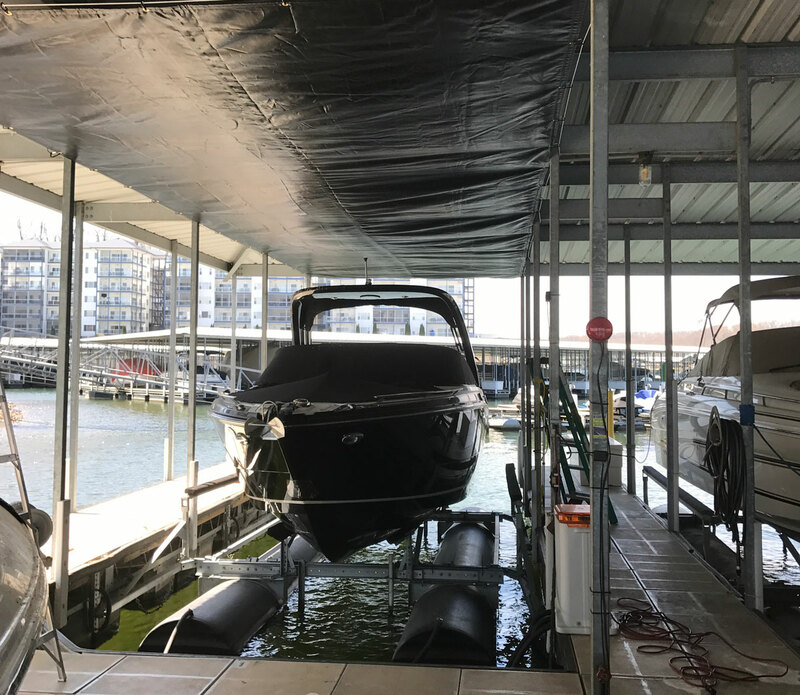 Our original concept was to protect boats from bugs, webs, droppings, etc. with a dependable, affordable product, but our customers have requested covers for jet skis. The options are endless. Our staff is accessible and friendly. We take pride in being a part of the Lake of the Ozarks community and plan to be around for a very long time.